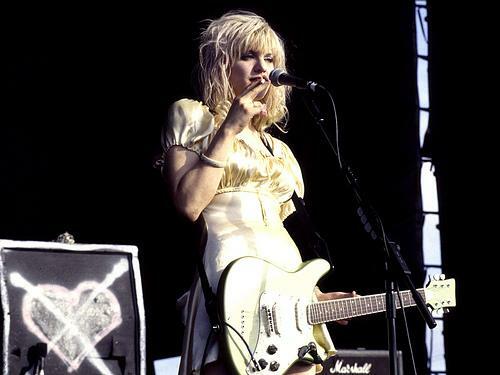 This soundboard recording was taken from Hole’s performance at the 1994 Reading Festival on 26th August 1998. John Peel called this one of the most moving sets he’s ever seen. It was the first Hole performance with Melissa Auf Der Maur on bass and after the deaths of Kristen Pfaff and Kurt Cobain. Thanks to klasw for the upload.